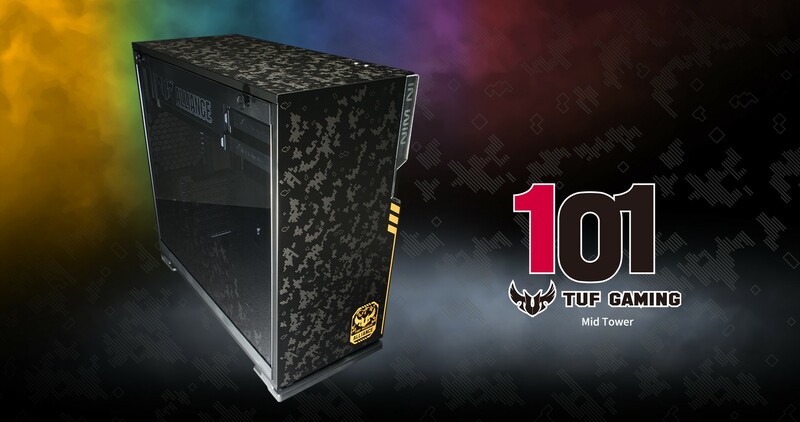 To capture the vibes of the TUF GAMING motherboards, In Win and ASUS have united to design the 101 TUF GAMING chassis. 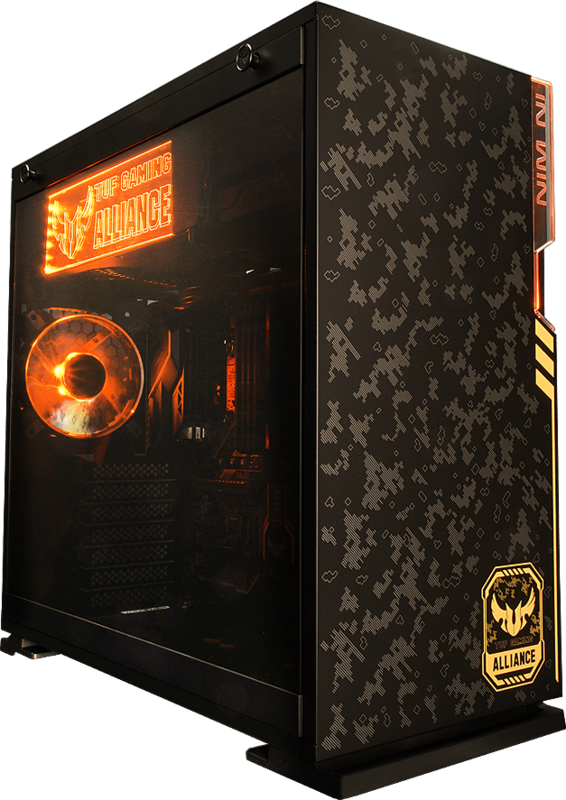 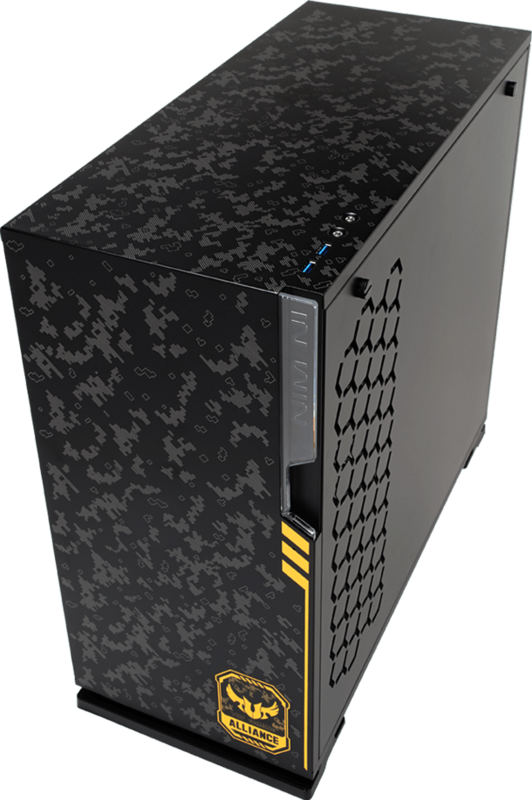 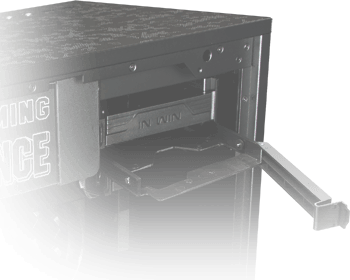 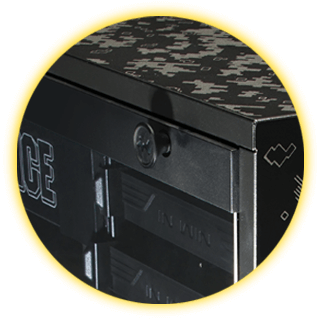 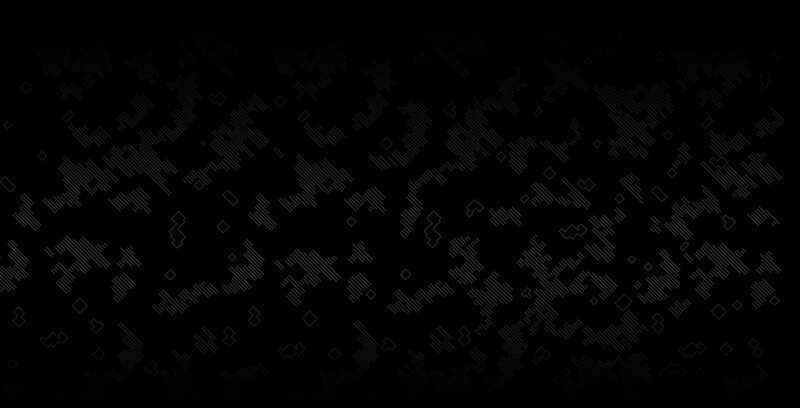 The exterior screams TUF, as the rugged steel enclosure is covered with a military design while donning the TUF GAMING Alliance emblem. 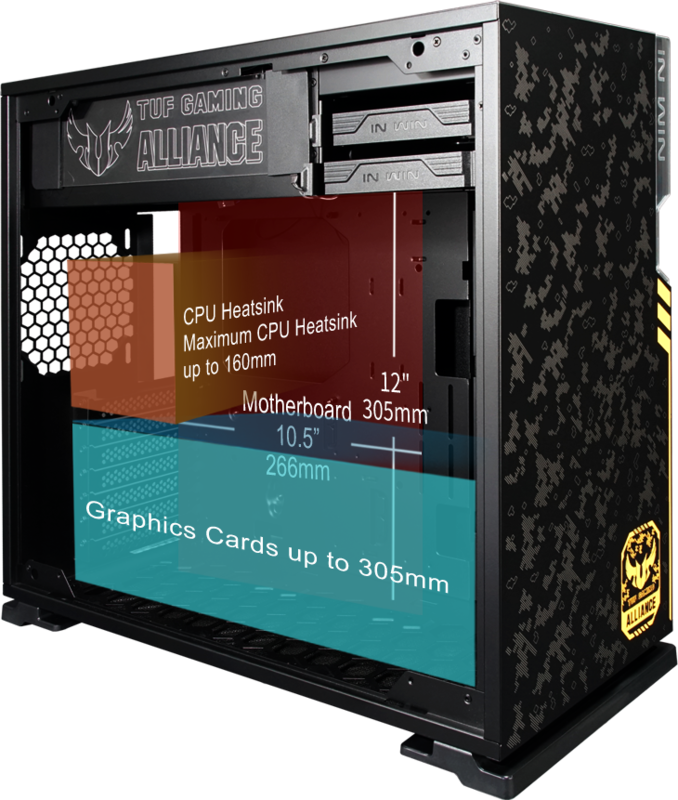 Even the tempered glass side panel sports some war paint! 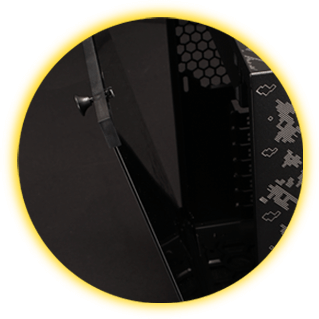 The 101 TUF GAMING hosts a hidden power button, which discretely intermixes with the unique LED logo. 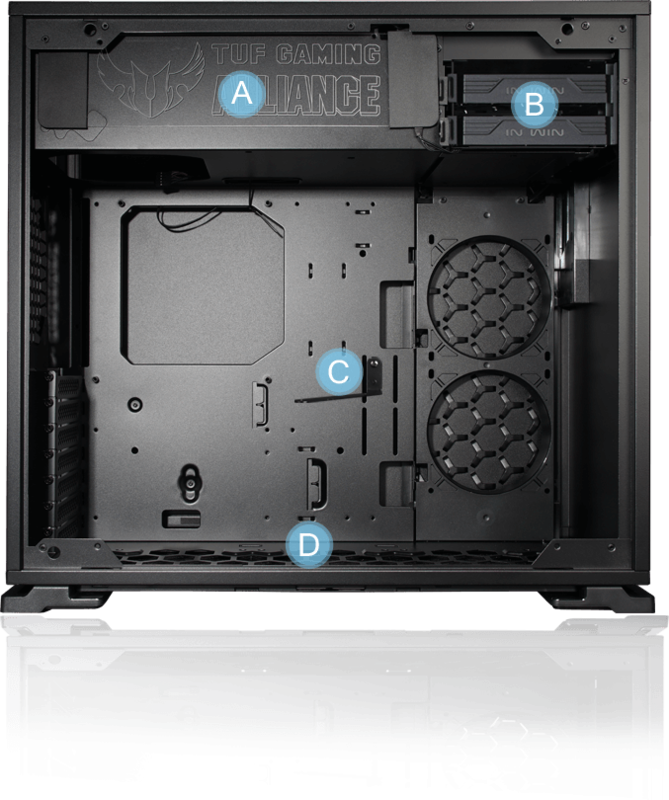 To secure a clean front panel, the front I/O is positioned at the top, which grants easier access for PCs stored under desks or tables. 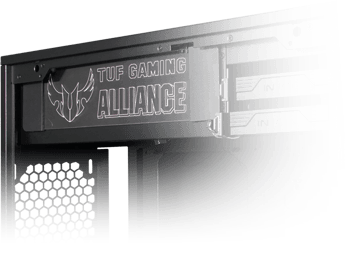 The 101 TUF GAMING is equipped with an RGB In Win bezel on the front panel, and also possesses an RGB TUF GAMING Alliance PSU chamber cover. 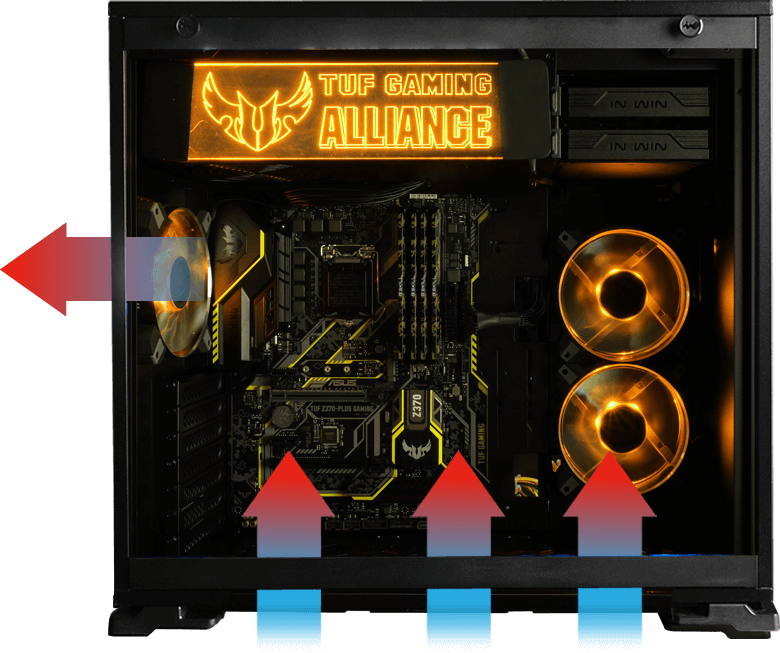 Customize and sync your rig to your preferred color scheme and lighting effects! 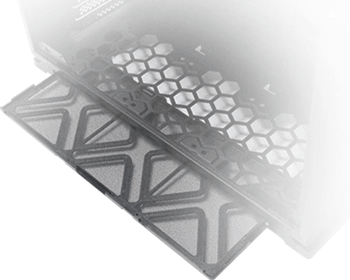 The 101 TUF GAMING supports up to six 120mm case fans for excellent cooling performance, and flexible cooling strategies. 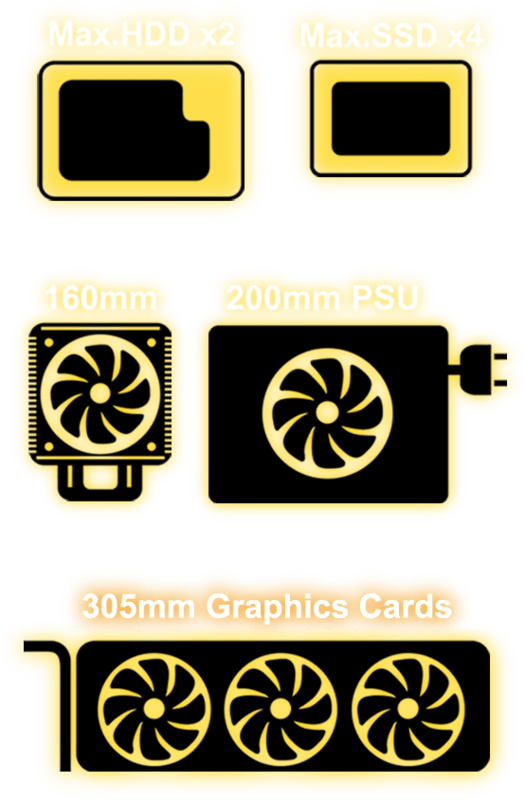 The 101 TUF GAMING is capable of supporting multiple liquid cooling radiators (120/240/360mm). 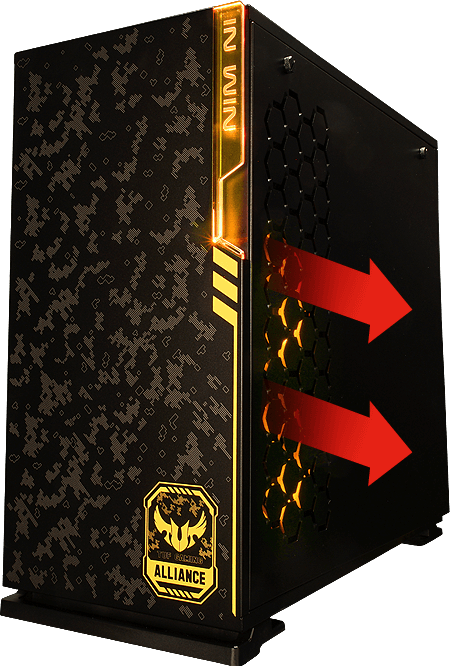 The 101 TUF boosts a quick-release side panel to quickly swap and arm your rig with powerful hardware! 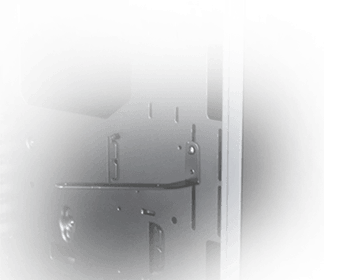 Simply pull the tabs and lift up! 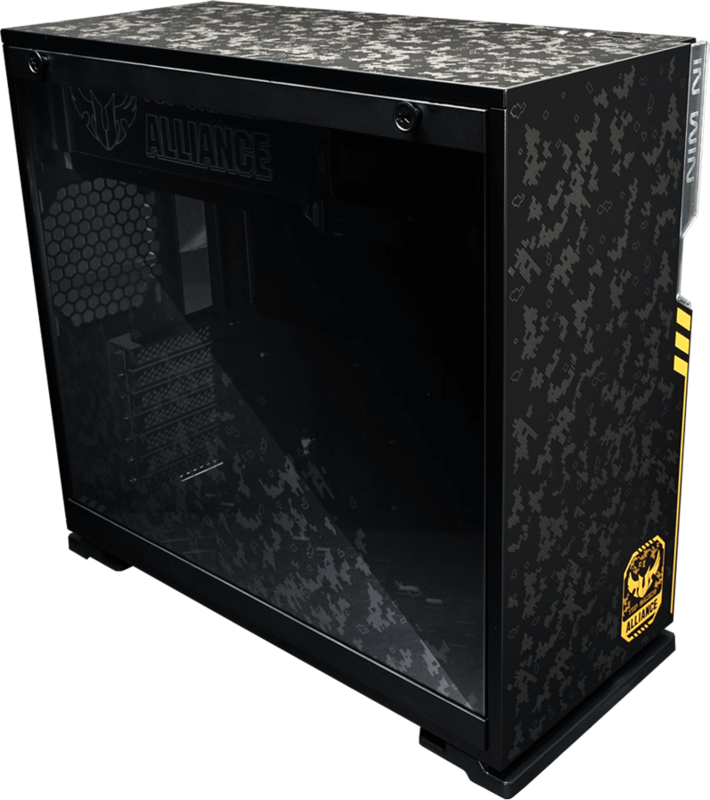 Admire your battlestation through the TUF tempered glass panel! 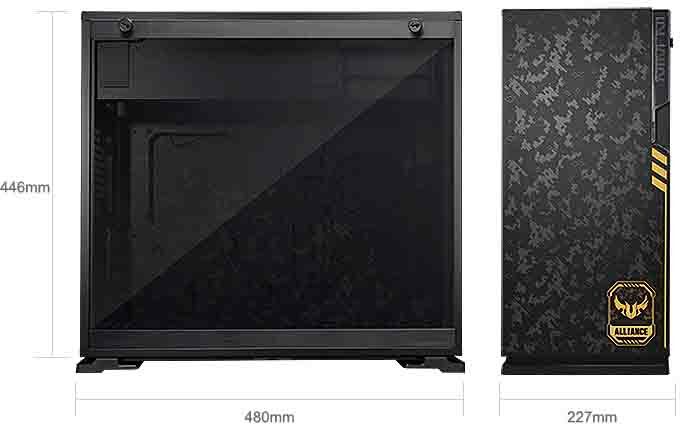 17.5" x 8.9" x 18.9"